This is a unique chance to experience Toyah up close and personal. 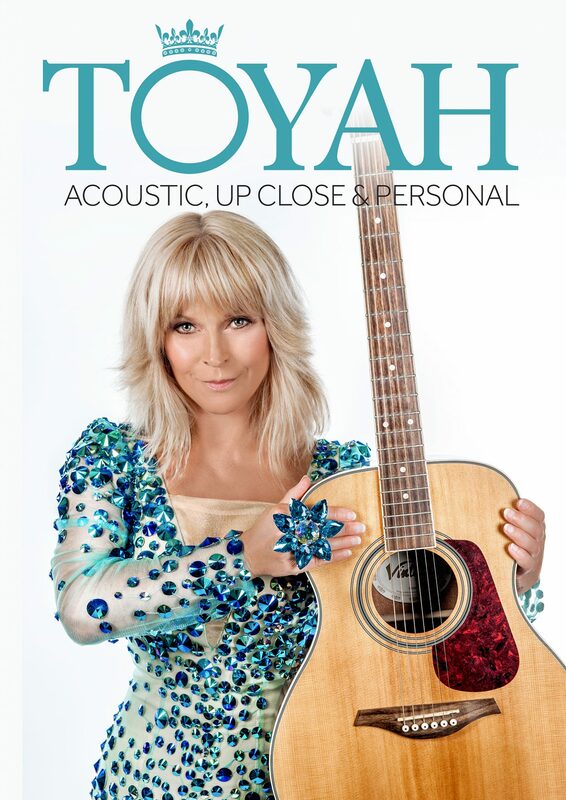 A lively unplugged/storytellers style gig, it will include Toyah performing an acoustic set of her loved hit singles and classic songs, alongside recalling stories from her colourful, forty year career. Toyah will be performing alongside musicians Chris Wong and Colin Hinds including stunning, acoustic arrangements of the hits It’s A Mystery, Thunder In The Mountains, I Want To Be Free and Good Morning Universe.